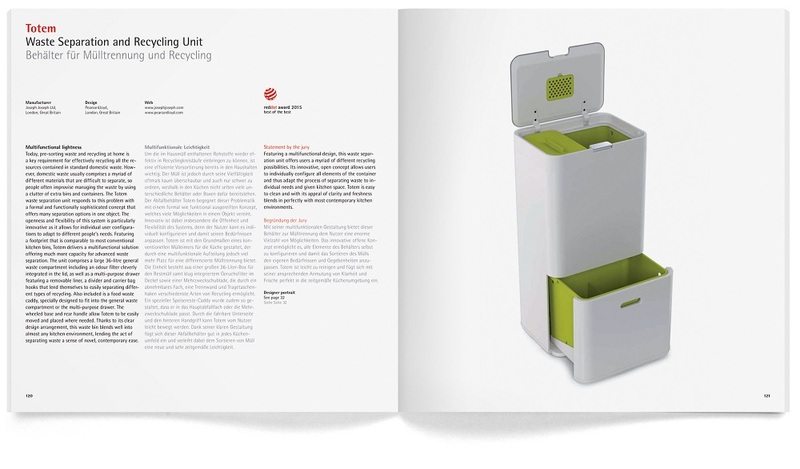 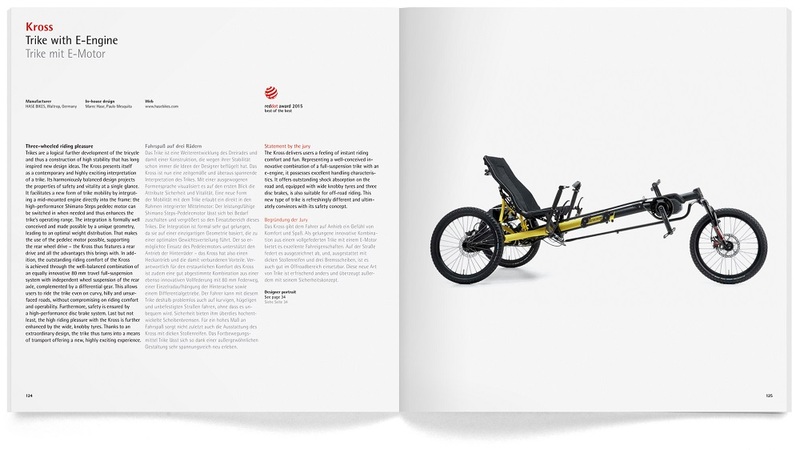 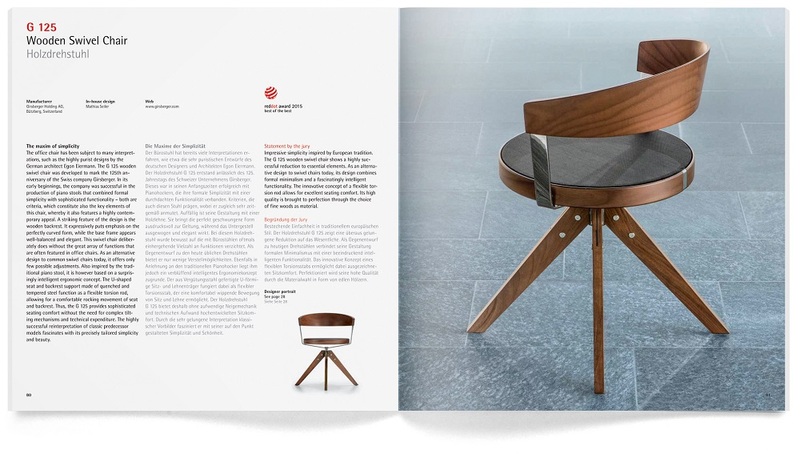 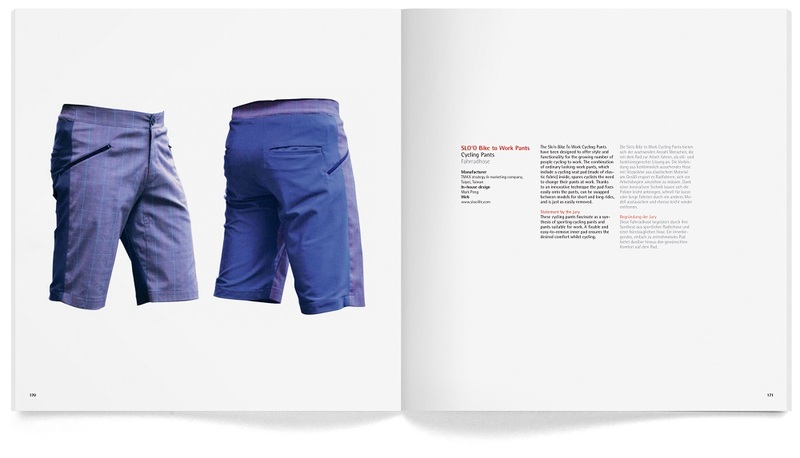 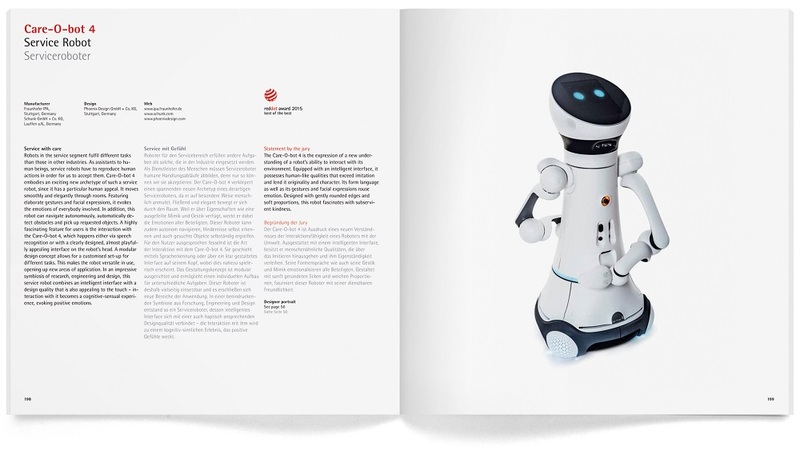 Product information "Red Dot Design Yearbook 2015/2016 - Set (Living + Doing + Working)"
Welcome to the world of award-winning design: The Red Dot Design Yearbook 2015/2016 comprising the three individual volumes Living, Doing & Working combines an impressive selection of current design products from internationally successful designers. 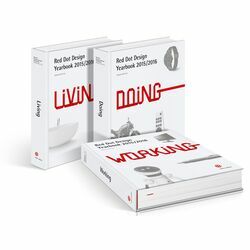 The combination of the three volumes Living, Doing and Working in this practical set gives you an overview of many different areas of design: Living mainly involves interiors, home accessories, interior design and urban design, Doing shows works relating to the outdoors and leisure, fashion and vehicles, babies and children as well as consumer electronics and cameras, while Working is dedicated to the world of work and offices and tools, heating and air conditioning technology, life science and communication as well as computers and information technology. 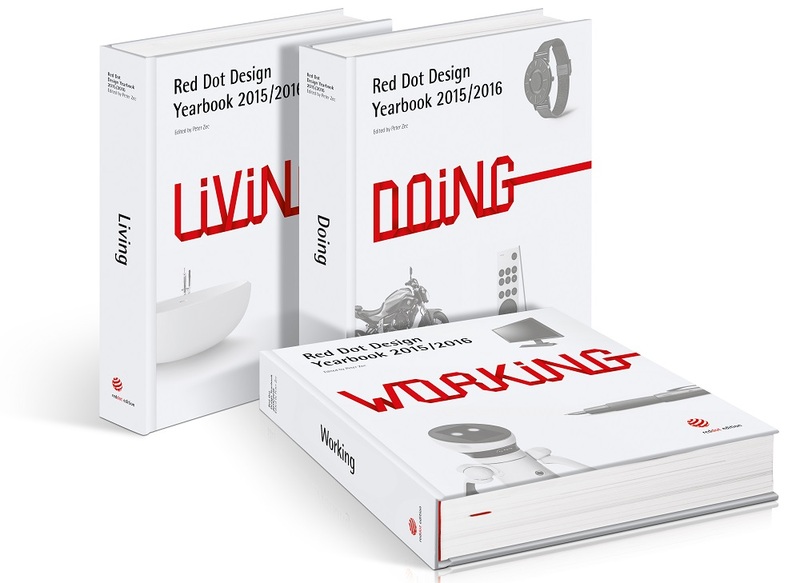 The Red Dot Design Yearbook 2015/2016 set: Living, Doing & Working combines the three current yearbooks from Red Dot and thus lots of excellent designs and innovative concepts. 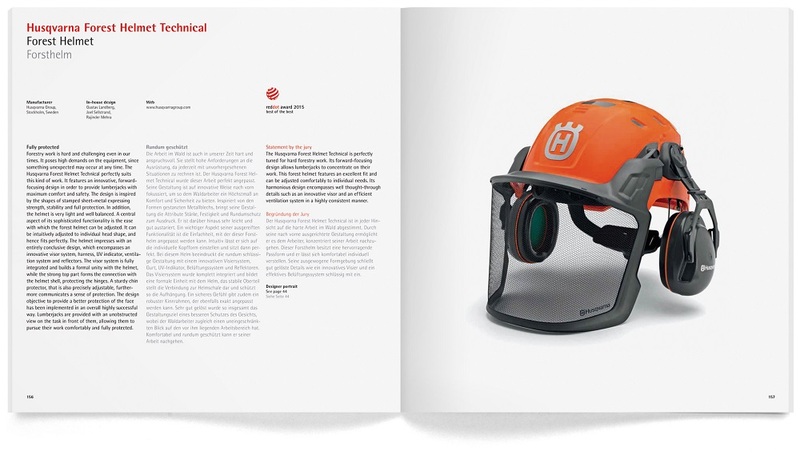 This makes it an absolute must-have for every design professional, but also for non-experts with an interest in design. 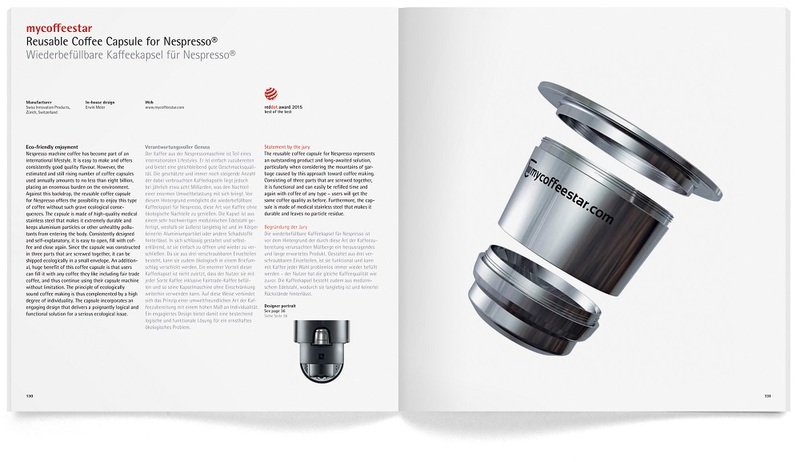 The high-quality hardcover set can be purchased in the Red Dot Shop. 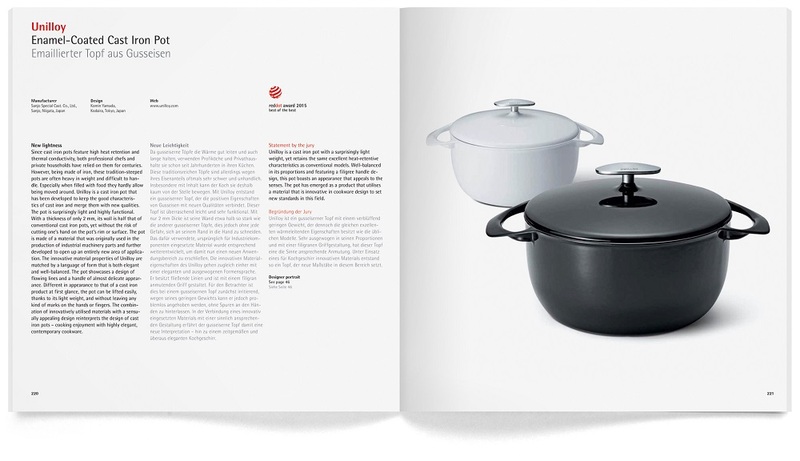 The individual volumes combined in this three-volume set are also available separately.